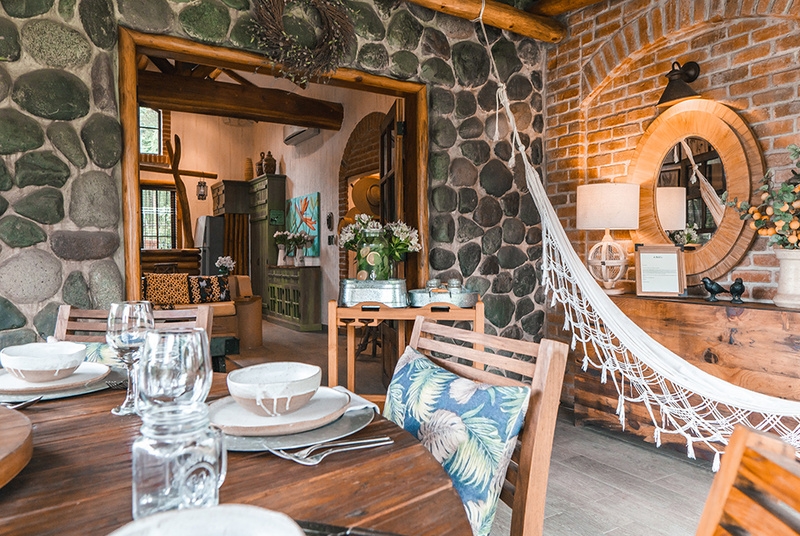 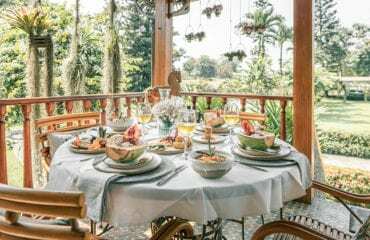 This charming six-bedroom farmhouse offers guests of all ages a delightful escape into a traditional way of Ecuadorian life that has been maintained by the Olsen family for over fifty years. The warm and friendly staff love nothing more than to show guests into the heart of their community from life at the stables to the bustling kitchen and dairy farm. 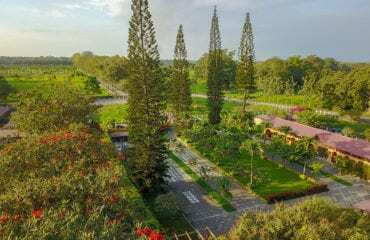 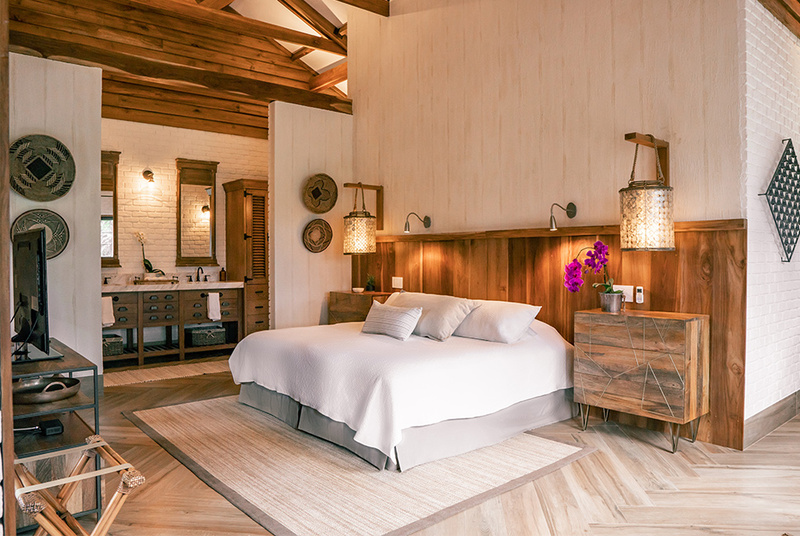 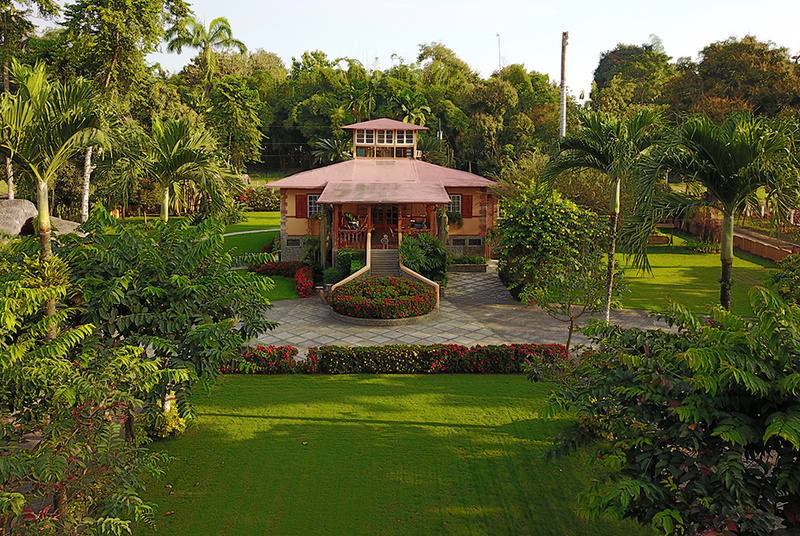 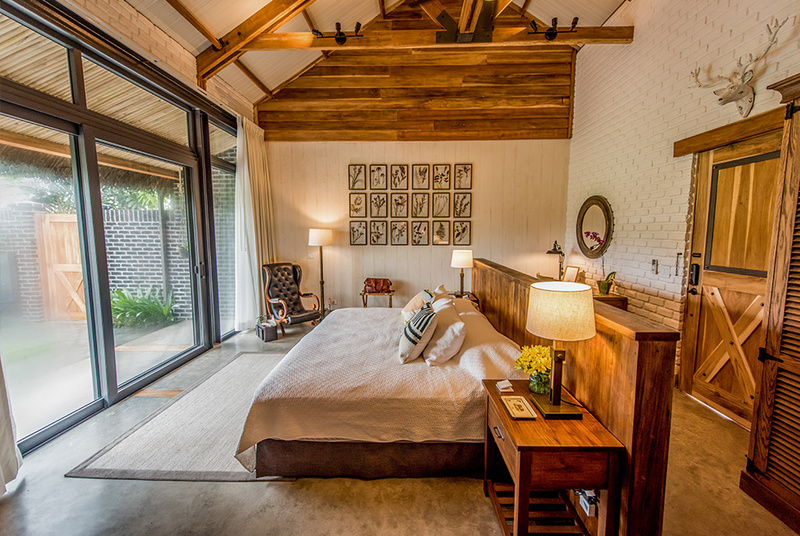 Located in the coastal region of Ecuador in the foothills of the Andes, this family-run hacienda provides a calm and peaceful retreat just an hour’s drive from the bustling port of Guayaquil. This makes it the perfect getaway before or after a visit to the Galapagos Islands and we always recommend at least one full day to enjoy the many activities on offer. 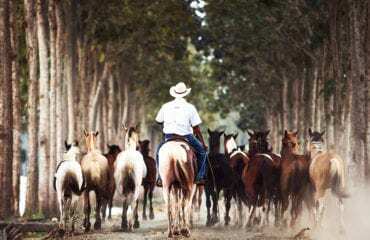 La Danesa breeds their own Pinto horses and riders of all levels will delight in taking these beautiful animals out onto the farm. 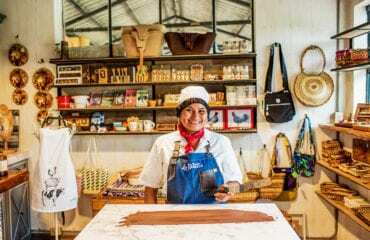 There is also a fantastic spa, cookery lessons and, for kids and adults alike, a chocolate workshop that should not be missed. 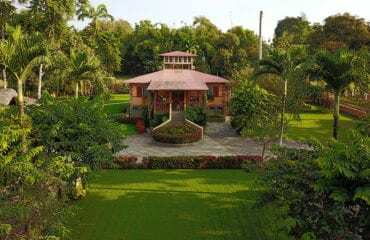 There are plenty of excellent hiking and biking trails and, for those looking for some adventure, anything from river-tubing to abseiling over waterfalls. Whether from their own gardens or from the nearby community market, all of the dishes at Hacienda La Danesa are crafted to highlight an authentically organic gastronomic experience with an Ecuadorian influence. 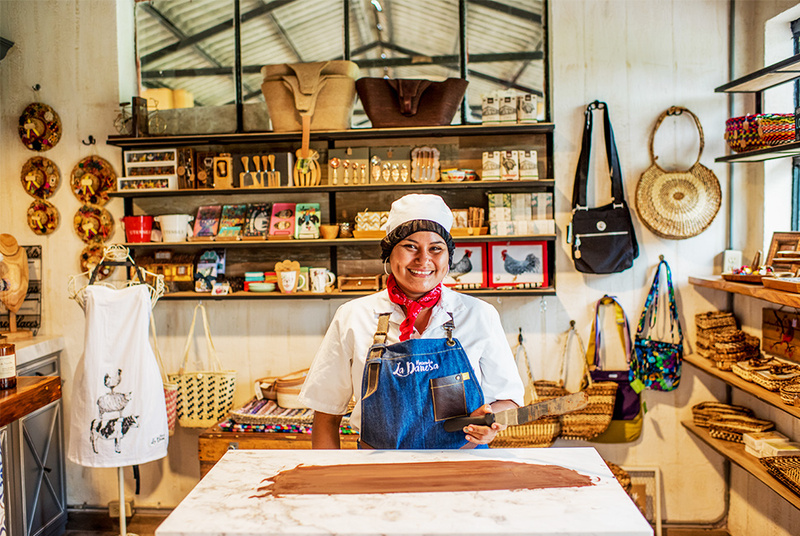 The friendly chefs in the kitchen keep their doors open and guests are always welcome to step in and taste the delicious jams, dulce de leche and handmade chocolate bars. 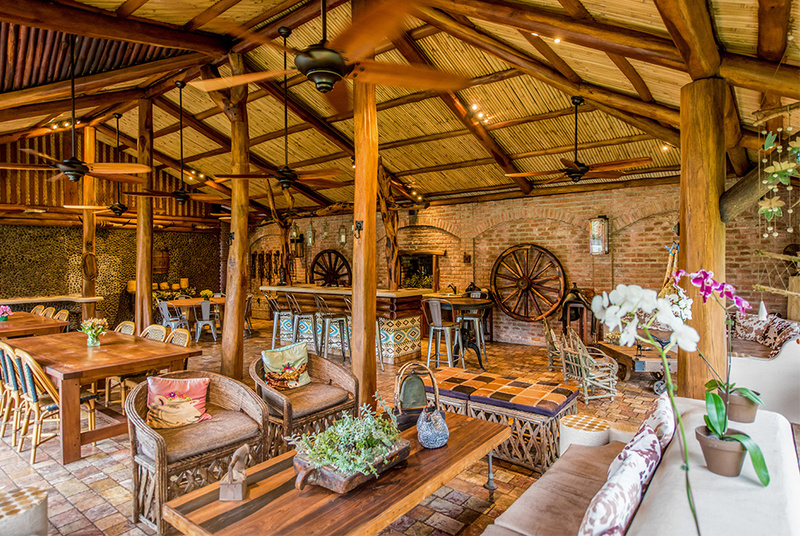 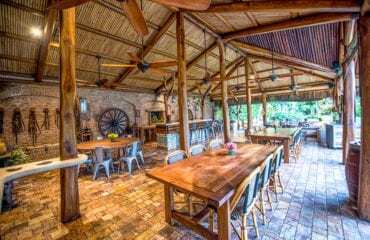 The hacienda is currently owned by the third generation of the same family and operated by Niels Olsen Peet. 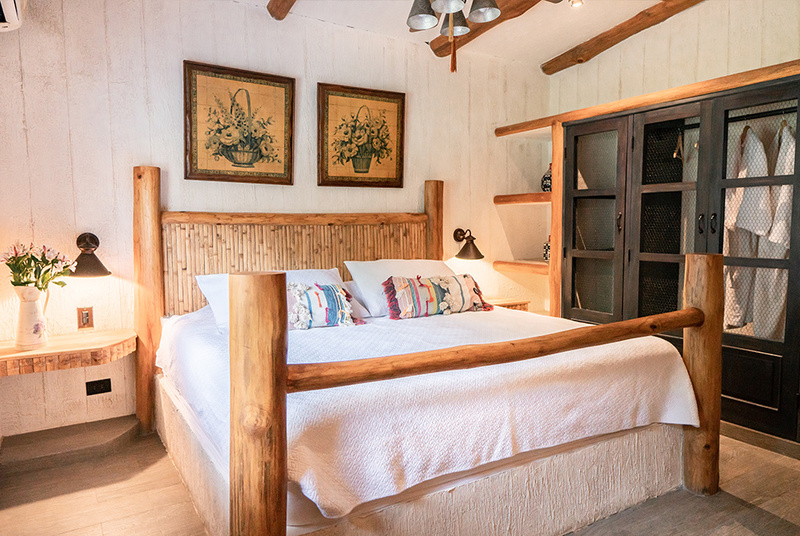 Guests can enjoy getting their hands on some traditional dairy farm activity on this working farm that produces about 2000 liters of milk per day and produces fresh cheese for their guests every morning.